Not particularly diverse. Too much downtempo/downbeat. I want more uptempo and upbeat elements. I don't mind some music being downtempo, but I want most of the music to be uptempo and upbeat. I like the album cover. 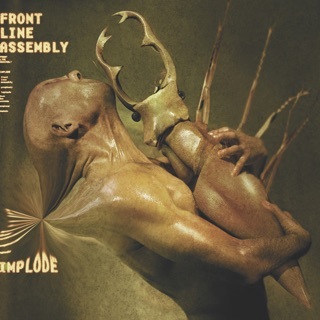 I wondered whether Front Line Assembly would explore outer space, political, fantasy, and gothic themes. I like breakcore, power noise, uplifting trance, and electro house. 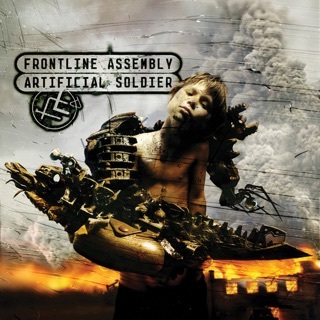 Front Line Assembly should dabble on those genres. I also like symphonic orchestral choral classical. True industrial is blasting loud and has punching beats. 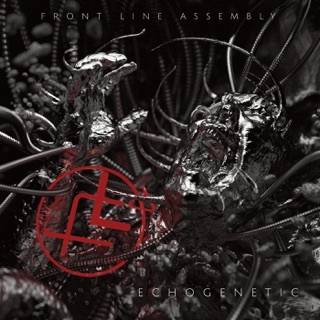 That isn't what this album is album (or Front Line Assembly in general) is. Also, why no female vocals? I do want most of the vocals to be male, but I think there should be at least some female vocals. I like structure. That's more uptempo and has a trance-like sound. Also get Hatevol, Living a lie, and Mesmerized. Edit: I forgot to mention something. Why no vocal duets or trios? Why just solo voices? It's good to have some solos. 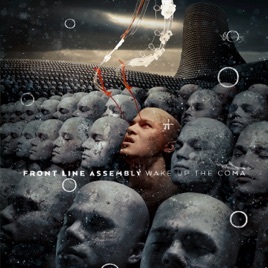 But Front Line Assembly should make music with two or three vocalists perhaps including Bill Leeb himself. I like quality aggrotech better than regular electro-industrial. 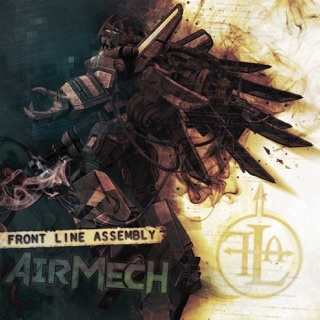 Would Front Line Assembly ever do aggrotech? 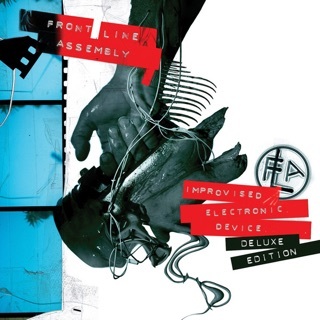 The first Front Line Assembly song rated E for Explicit was Victim of a Criminal. Now another song is rated Explicit: Living a Lie. I wonder why. Victim of a Criminal was hip hop. 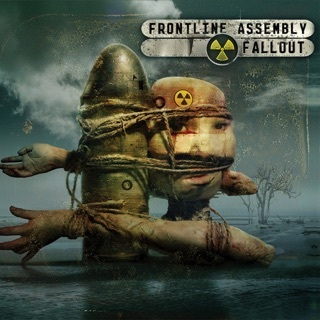 Those are the only two Front Line Assembly songs ever rated Explicit on iTunes. After six years, FLA releases a much-needed album, in my opinion. When reading reviews of this album on other sites, critics were saying Echogenics was a stronger effort. I can't think of a more boring and non-FLA album than Echogenics. Wake up the Coma has brought back some of the late 90s, early 2000s sounds that gave FLA more depth and allowed them to provide a more diverse music offering. Much of this album reminds me of 2001's Epitaph. The cover of" Rock Me Amadeus" is not bad. In fact, it's too close to the original. Not only that, it seems incongruous with the rest of the album and would've better served as a bonus track. "Tilt" is my favorite. It's got a dark and desolate sound, with even more depressing lyrics conjuring up images of humanity's well-expected end. "Living a Lie" has odd lyrics, but the beat is banging. "Eye on You" features Leeb's trademark haunting pipes. "Mesmerized" immediately starts with FLA's signature bobbing beat. And finally, "Spitting Wind" ends the album with a vocal treat sounding exactly like David Bowie! FLA fans of present and past need to jump on this album. Perhaps stack the playlist so the Rock Me Amadeus plays last, but otherwise hit Play and let FLA do all the work.